June 1, 2018, 10:07 a.m.
By Laura Hazard Owen @laurahazardowen June 1, 2018, 10:07 a.m.
“We don’t want to invade. We understand that WhatsApp is not like Twitter or Facebook — we see it as a private space for the users to interact with family and friends,” said Diana Larrea Maccise, content editor at Al Jazeera Media Institute. 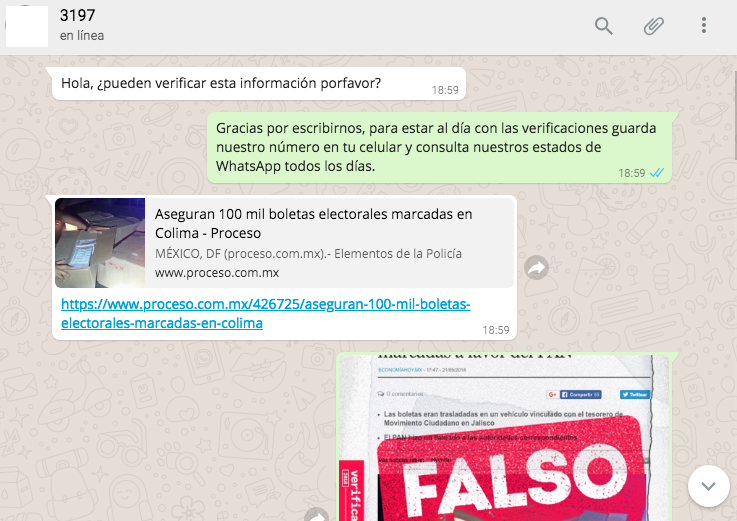 “So instead of using broadcast to spread our debunks, we opted for an individual relationship.” Verificado set up a WhatsApp line where users can send it information to verify; it then responds to those individual users. “We are not going to use our broadcast list to spread the debunk to people who aren’t actually inquiring about it,” she explained. To get the fact checks to more people, though, Verificado features them in its WhatsApp statuses — “a daily average of 10 different statuses in our WhatsApp, so the people who are subscribed to our WhatsApp line will see these debunks that are constantly being updated,” Maccise said. The users can then directly share those statuses to their own networks. 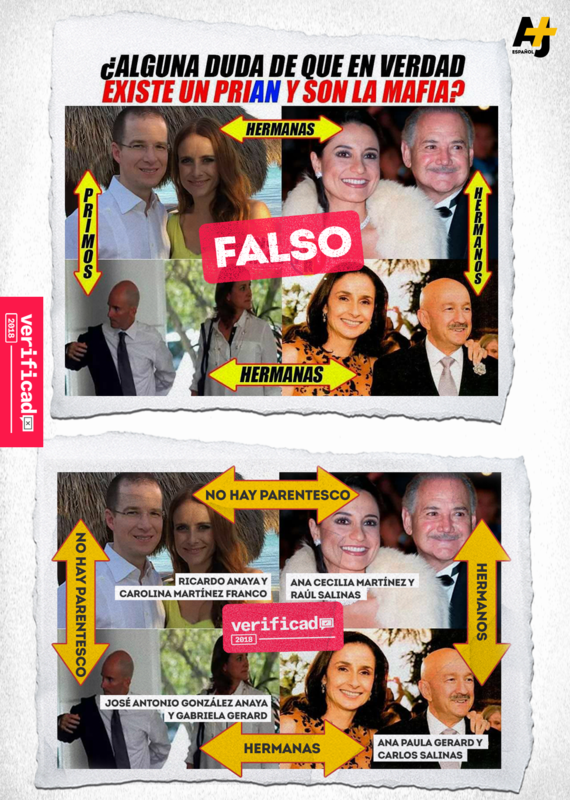 Each debunk — Verificado is referring to them as “vertificados,” a combination of “vertical” and “verify” — consists of the viral image, with bullet points about why it’s true or false stamped over it. While the process seems fairly individualized, it is scaling. Verificado’s WhatsApp line officially launched on May 18; two weeks in, 4,800 people have subscribed to it and it has received a whopping 18,500 messages — 13,800 of which it has answered. (Maccise cautioned that “messages” here refers simply to interactions — requests to verify content, as well as any other message, such as a greeting. But Verificado plans to filter out actual fact-check requests more specifically in a report it will release after the election.) Each of its published debunk statuses has gotten about 1,000 views (though in reality it’s probably more, since users who disable the read receipt feature aren’t counted in WhatsApp’s analytics). And all of this is handled by just 4 people on Verificado’s end. You can add Verificado on WhatsApp: 55-1245-5032, or follow it on Facebook and Twitter. At least 21 imprisoned on fake news charges. This ABC News report offers a good overview of how countries are clamping down on journalists using “fake news” rhetoric. At least 21 journalists worldwide were imprisoned on charges of fake news in 2017, according to the Committee to Protect Journalists. POSTED June 1, 2018, 10:07 a.m.
Owen, Laura Hazard. "WhatsApp is a black box for fake news. Verificado 2018 is making real progress fixing that.." Nieman Journalism Lab. 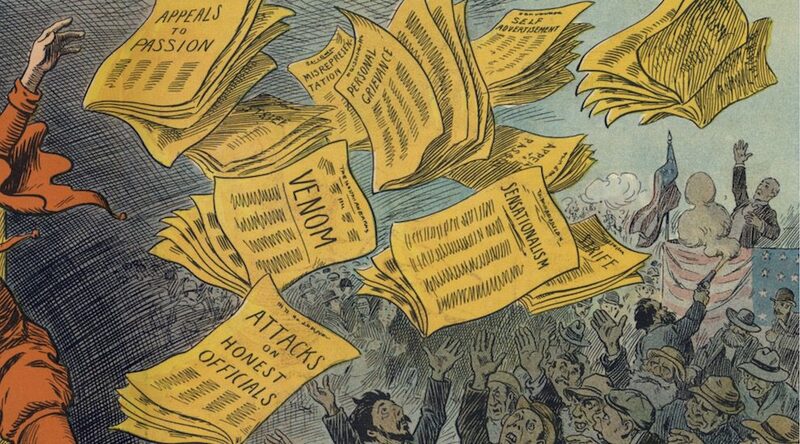 Nieman Foundation for Journalism at Harvard, 1 Jun. 2018. Web. 18 Apr. 2019. Owen, Laura Hazard. "WhatsApp is a black box for fake news. Verificado 2018 is making real progress fixing that.." Nieman Journalism Lab. Last modified June 1, 2018. Accessed April 18, 2019. https://www.niemanlab.org/2018/06/whatsapp-is-a-black-box-for-fake-news-verificado-2018-is-making-real-progress-fixing-that/. | title = WhatsApp is a black box for fake news. Verificado 2018 is making real progress fixing that.